Firewalking is an ancient ritual that has existed for thousands of years in many cultures around the world. As a demonstration of courage and faith it has traditionally symbolised an acolyte’s ability to conquer both inner doubt and a primordial fear of the destructive power of the flames. In 2018 YPCS invites the brave to take the challenge and raise money for young people at Stilton’s famous Talbot Inn. This friendly village pub, once home to the rituals of Stilton’s Ancient Order of Foresters will host the fiery spectacle on the 20th October. Participants will take a barefoot walk over red-hot embers measuring around 800 degrees and younger guests and pyrophobes will be able to walk a virtual firewalk created by Young Technicians CIC. 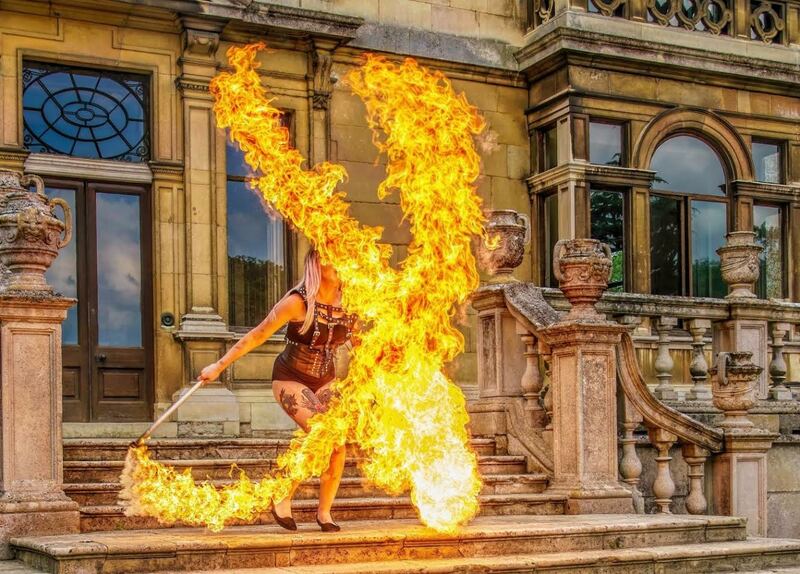 Spectators will be treated to a stunning fire show by Kitty Devereux, a performer who has entertained crowds at some of the UK’s biggest festivals. 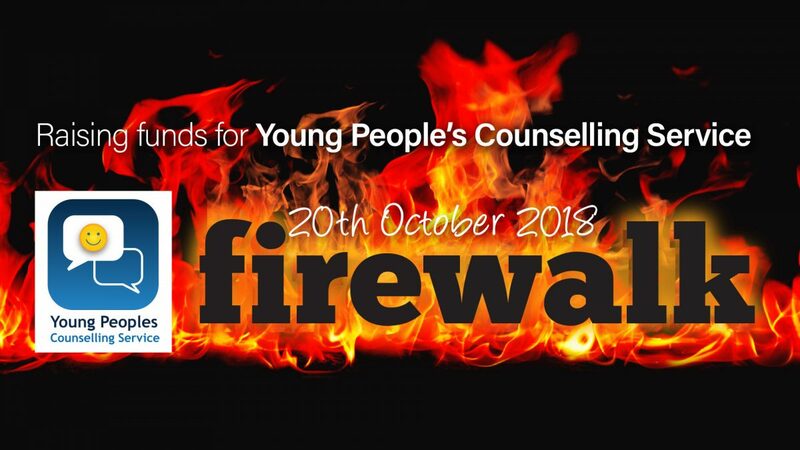 If firewalking is on your bucket list and you want to help us to help local young people, please download a registration form and start fundraising. Just £100 sponsorship gets you a pass to the path of fire! You can register your support on Just Giving or click here to download a sponsorship form.